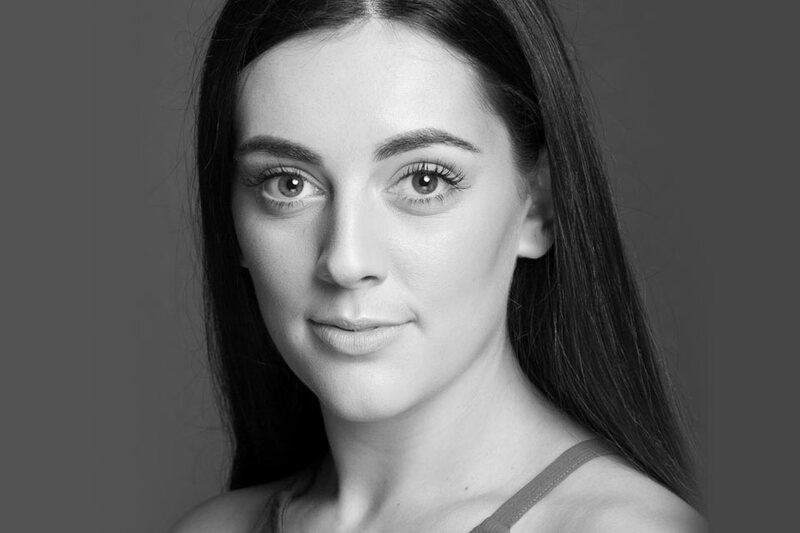 Whilst there, Kala performed as a featured vocalist in Oh, What a Lovely War, as a member of the ensemble and covered the role of Joanne in their production of Company and played the role of Janet Van De Graaf in their end of year production of The Drowsy Chaperone. Last year she was a featured vocalist in the VCA’s Morning Melodies: Best of Broadway presented by Arts Centre Melbourne and also and performed at this year’s Morning Melodies: Movie Musicals. Kala was the recipient of the Lionel Gell Award during her study. Since making her professional debut as Sophie de Palma in Andrew Kay’s production of MasterClass (dir. Adam Spreadbury-Maher), Kala was the soprano soloist for Planet Earth Live 2 (2018), performed the lead role in ASCENT (2018 Melbourne Fringe Festival), was Musical Director for Songs For Swinging Lovers! and played the role of Maureen – to rave reviews – in Rent (dir. Mark Taylor) at Chapel Off Chapel. More recently, Kala played the role of Olivia in Twelfth Night for the Melbourne Shakespeare Company and the role of Anastasia in the musical parody 50 Shades.